Follow this recipe first, for yourself and when you serve to guests. Sweet and delicious first extracts, clear and bitter second extract, and third extract with roasted aroma of brown rice. This is recipe is fine with any tea leaves at first. We also introduce the tips for making delicious taste until the third extract. ‍‍‍The amount of brown rice is 2 tea spoons, but up to your taste. 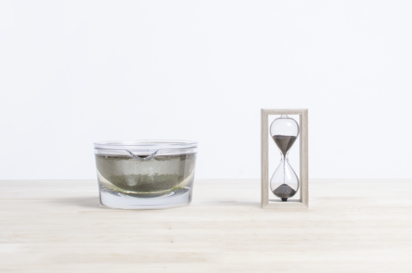 The hot water should be 80~90℃.At the third extract the tea leaves are already open as well, so 10 seconds after pouring hot water it is complete. Wait a moment while the scent of brown rice is extracted into the tea, and pout into cup.By putting brown rice into the third extract, you can enjoy the characteristics of the tea as well as have a change of taste until the third extract. 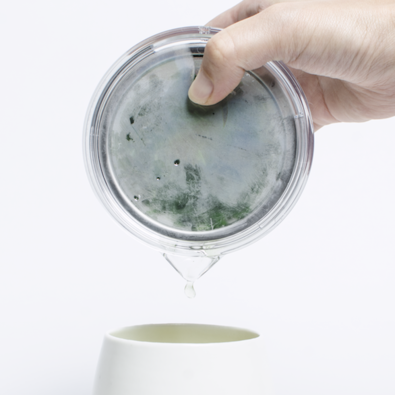 ‍‍‍In the second extract, the tea leaves are already open, so 5 seconds after pouring hot water the extract is complete. Pour into cup immediately. The point for second extract is to rise the temperature from the first extract. 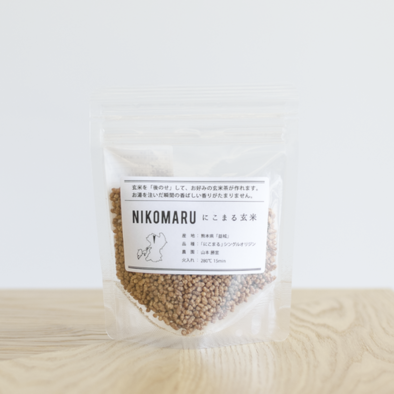 By extracting with water hotter than 80℃ you will extract caffeine and catechin, the elements of astringency and bitterness, creating a clear and astringent tea-like flavor. The Second extract is perfect for meals or sweets. 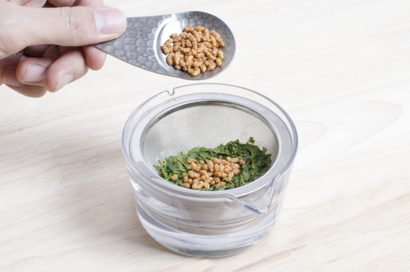 After pouring the second extract, the tea leaves are completely open. 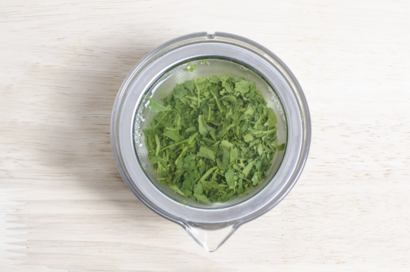 Opening the lid to let the heat of the tea leaves escape until the 2nd and 3rd extract will prevent astringency and harsh taste to come out, making it possible to extract deliciously. Gently pour especially at the start and pour it until the end. At this time, since the taste is weak at beginning of pour and strong at last, pour into one cup so that the taste become‍‍‍s constant. 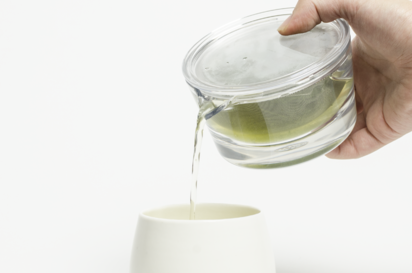 When pouring into multiple cups, pour it evenly and little by little. 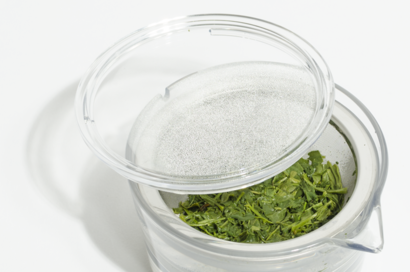 It has been the habit to put the lid on the Kyusu to prevent the temperature from going down, but the Transparent Kyusu has high thermal insulation performance, and it’s a mere 1 minute 20 seconds for one portion, so there is no need to put the lid on. Watch as the leaves open and enjoy the aroma while you wait. The leaves open up to about 60% in 1 minute and 20 seconds. Three ice cubes made in home freezer will make 1 liter of boiling hot water go down by 10℃. So 9 ice cubes after bringing to a boil will make the temperature approximately 70℃. Isn’t it lower than you thought? 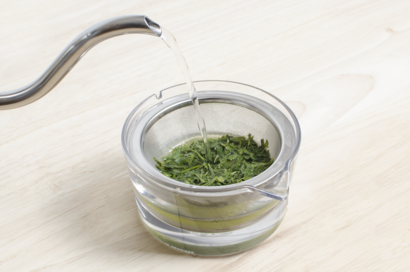 Pour 120ml of hot water against 4grams of tea leaves. 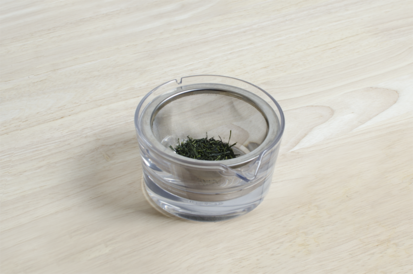 With our transparent Kyusu, pour just below the strainer’s edge and it’ll be just fine. 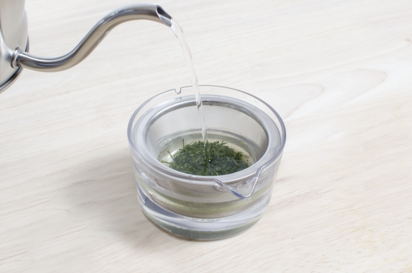 A new tea extraction tool "Transparent Kyusu" which was created with the purpose of redesigning the Kyusu teapot based on the concept of "making tea extraction ultimately simple", it is a one-serving size teapot designed according to modern lifestyle. “After-topping” brown rice to make brown rice tea of your taste. You can’t resist the roasted aroma that rises up the moment you pour the hot water.